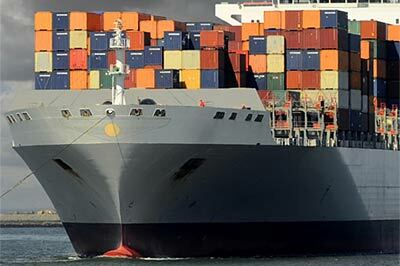 Suppliers of Ships' Spares - New and Reconditioned. Specialists in control and instrumentation systems for the marine industry. 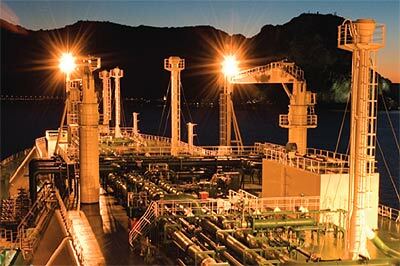 EPC specialise in control and instrumentation systems for the marine industry. The company has a professional team of experienced marine engineers available to cater for your automation, servicing, installations and technical new building and consultancy requirements. EPC lead the feild in converstion of old type ACC BMS & oil burners. Automation, servicing, installations, technical new building and consultancy requirements. COMBUSTION CONTROL AND BURNER MANAGEMENT SYSTEMS. ACC BMS BURNERS INSTRUMENTS CONTROL AUTOMATION. As part of our service, we use our experience to recommend cost effective alternatives when faced with having to replace obsolete equipment. 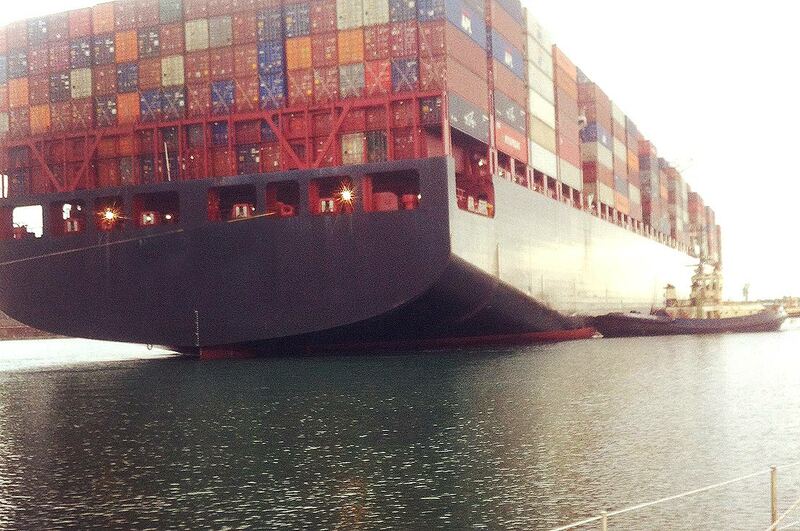 This service has been found beneficial when dealing with Japanese fitted vessels. Where immediate delivery is of paramount importance, EPC are able to supply ex works, reconditioned instruments and control valves. This option has proved invaluable in preventing costly delays in a breakdown situation. We have Water Ingress alarms. Spriano instruments & control valves. Replacment parts for Norcon Norris intrinsiacally safe soleniod valves. Viscosity transmitters for HFO applications. Solartron mobrey marine level switches etc. We have full spares to support Kidde Graviner mk6 oil mist detection system and installations on board your vessel. Authorised dealer with stock items to support Spx flow filters systems fast delivery to your site worldwide.